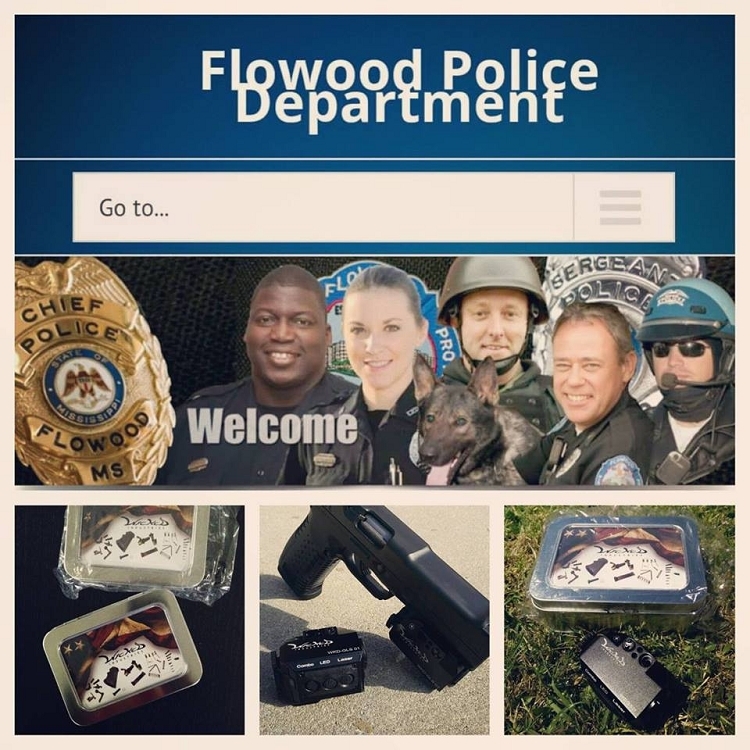 The choice LPK for the Flowood PD - S.W.A.T. team commander Floyd C. builds! 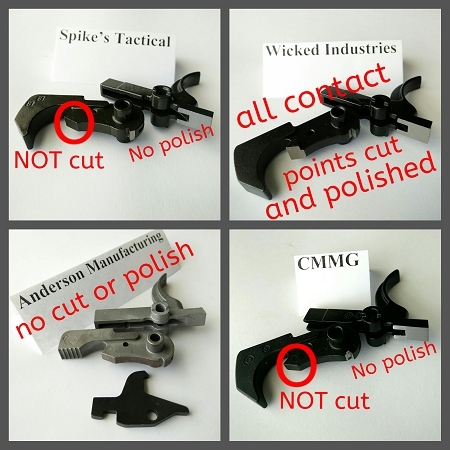 While many other companies are starting to offer "enhanced" fire control group (cut/ground & or polished trigger contact points) as an upgrade or additional purchase. 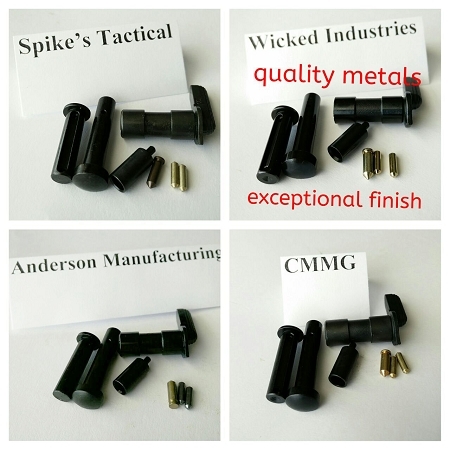 Wicked Industries LPK offer these as a standard in our LPK at no additional cost. All contact points in our LPKs are cut/ground & polished so that you'll get one of the smoothest Mil-Spec trigger group on the market, right out of the box. 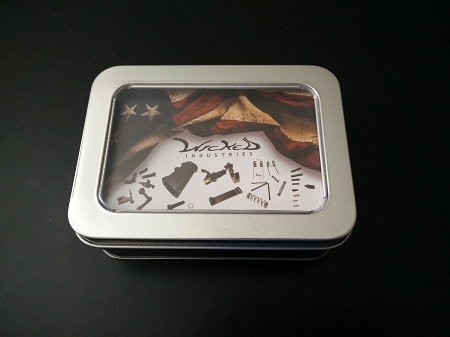 Also includes FREE Wicked Wedge anti slop receiver. Our VALUE & QUANTITY is STANDARD. 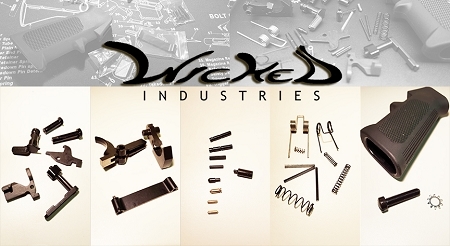 All materials & bar stock is of the highest quality metals: Trigger & hammer 8620 steel, trigger pin 4140 steel, disconnector 4340 steel, bolt catch 4340 steel. For 5.56, .223 and 300 BLK. 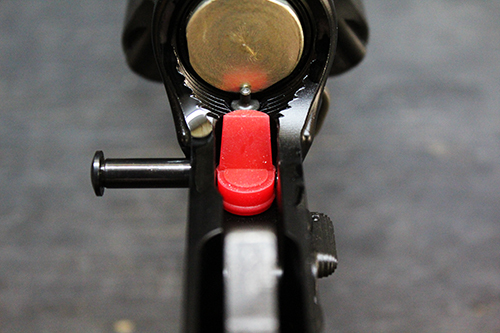 smooth trigger pull and polished on all contact points, all parts came in a nice chome windowed container. roll pins were slightly tight didnt mind on the second set as much as the first(probably user non expertise). for the price of under 45$ cant ask for better product competing in the price range. 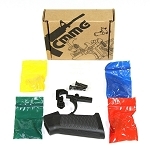 for single stage trigger awesome deal. and the trigger reset is very clean and tight, theres a little ping that can be heard which i dont mind for the reset actually prefer it. looking toward wicked again for another build when the future and the wife let it happen. 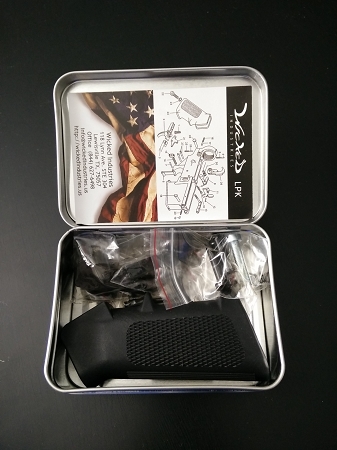 Good: + Fast shipping and great packing (sturdy metal box w/ transparent window) + Great trigger group - all contacts are polished and shiny, trigger pull is very smooth and crisp. 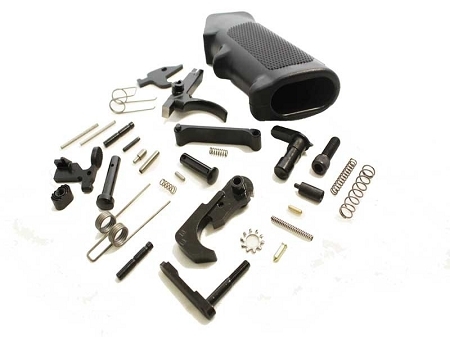 + Trigger is already pre assembled (good for novice ar builders) + Price! + Designed and post processed in Texas Ok: * Takedown and especially rotation pins are very tight. It was impossible to push/pull without hammer and punch and first. After several rounds it became better. Bad: - Safety switch spring was too long(and /or strong). Didn’t notice this at first and scratched safety pin while engaging switch couple times. This made safety switch extremely tight and jerky. I had to polish pin, cut 3 coils from the spring to make it smooth and usable. FInally had to replace it with different set of pin / spring. Overall: Very nice kit and for the price this is probably best LPK on the market. Haven't shot the ar yet, however my lower is assembled, here's how I rate the parts by category on a aero precision gen 2 lower. Packaging- 10/10 Finish- 10 Trigger pull- 7/10 with JP springs. It's kinda gritty for a polished trigger group, and more take up than I prefer. Fit- 10/10 Shipping-15/10 very fast! Quality - ?/10 will decide after use.